Neapoli offers their brunch and lunch menu Wednesday through Sunday. Bring your own wine or champagne to really take your brunch to the next level. 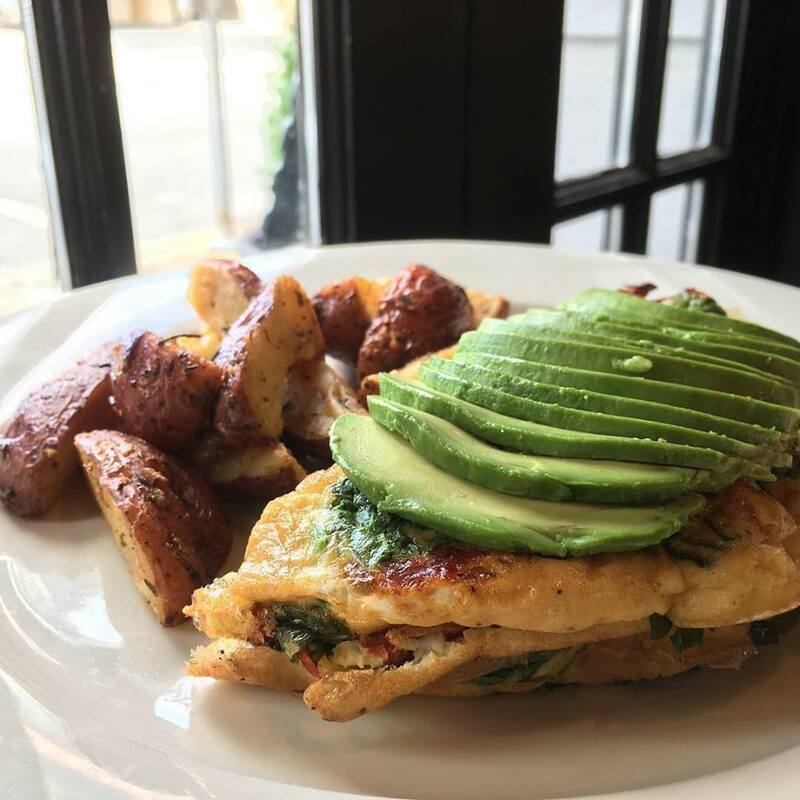 Their brunch menu offers everything from your classic omlette to an Italian breakfast skillet and everything in between! If you are feeling something on the sweeter side, they also offer an incredible Apple Pie French Toast with the option to top it with ice cream (yes, ice cream for breakfast!). Walk in or make a reservation today. Visit their Facebook or Instagram page for a look at the Neapoli experience!